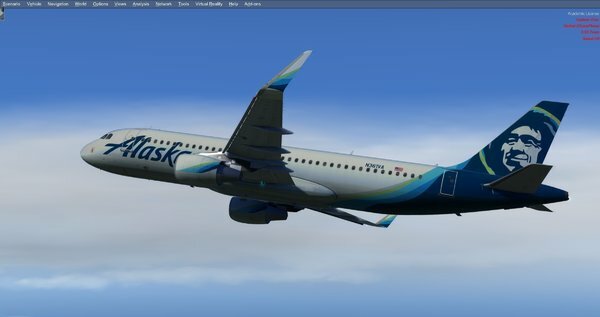 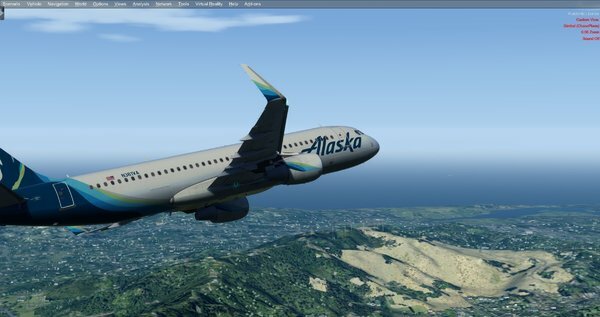 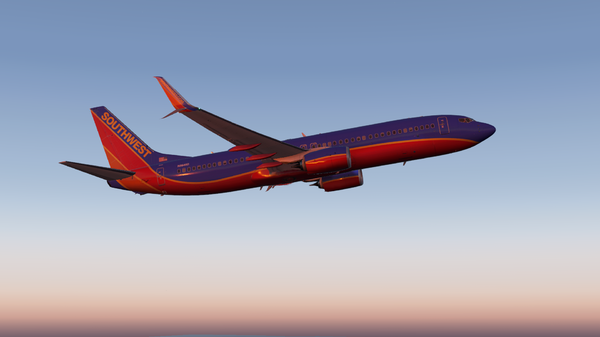 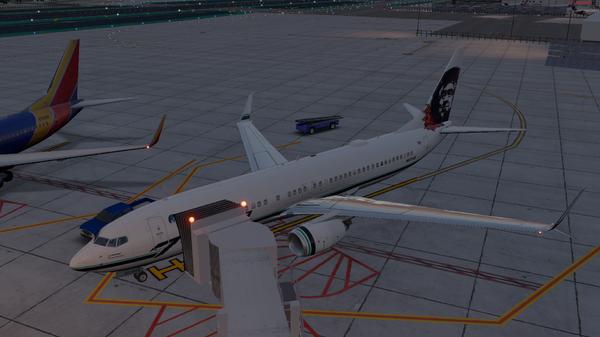 Post your FlyJSim Boeing 737-200 screenshots here! 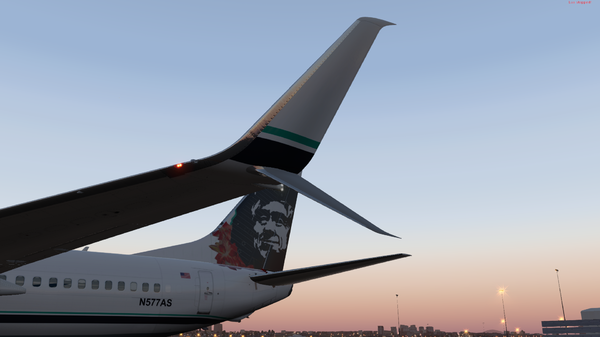 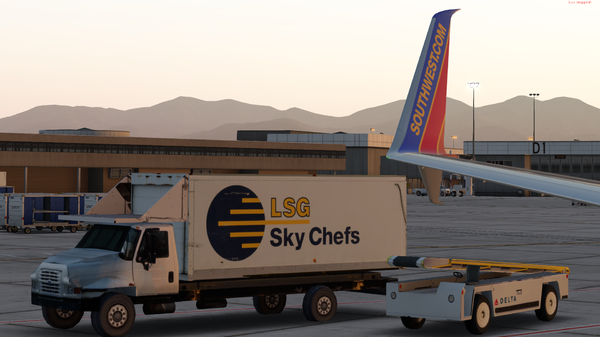 Here's some of the liveries I've made a few months ago for the 737-700 Ultimate. 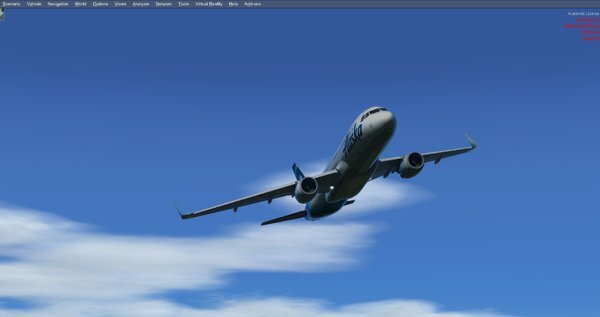 Enjoy ? 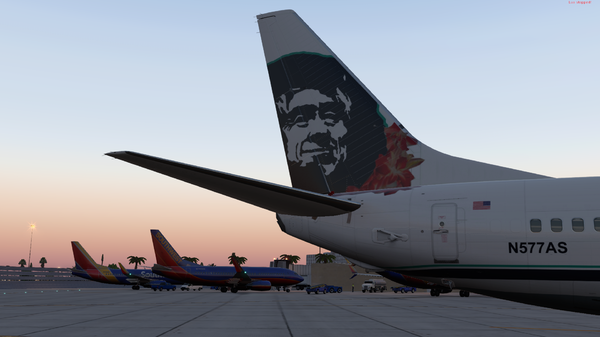 That's just a few! 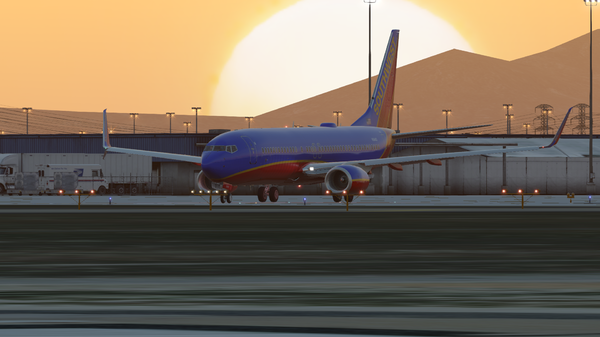 I have plenty more liveries, just without screenshots rn!